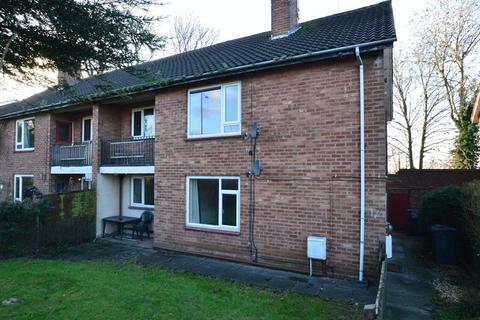 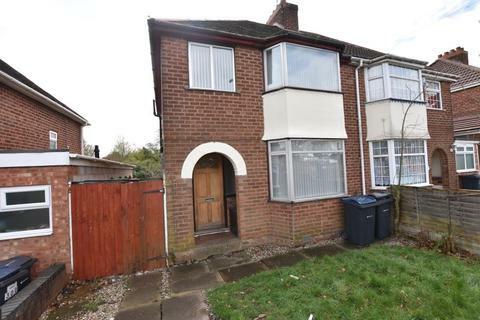 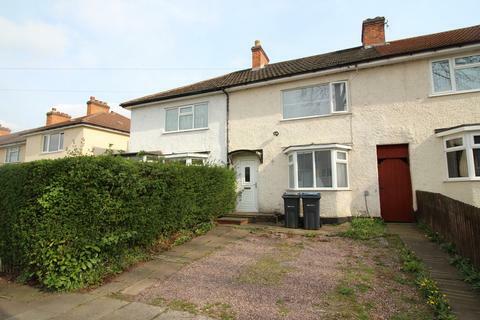 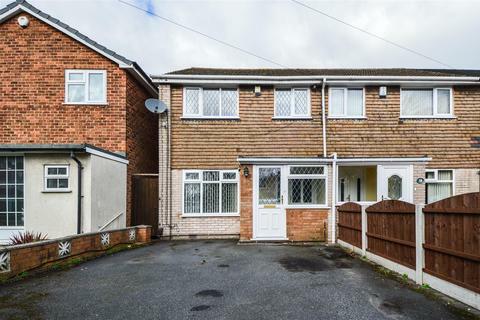 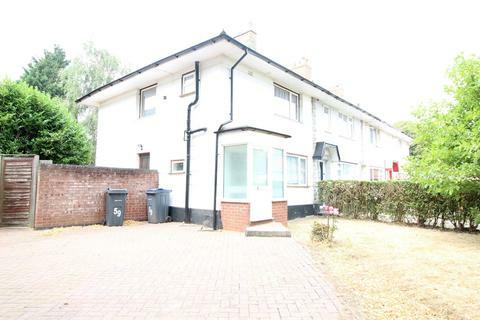 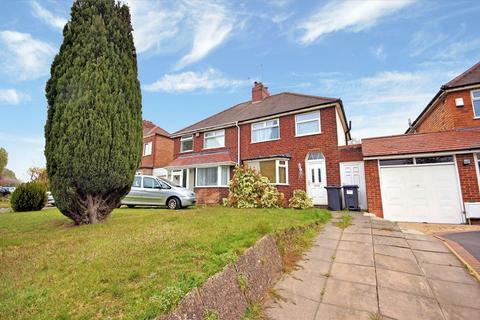 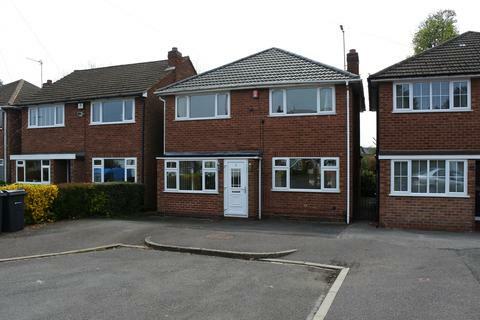 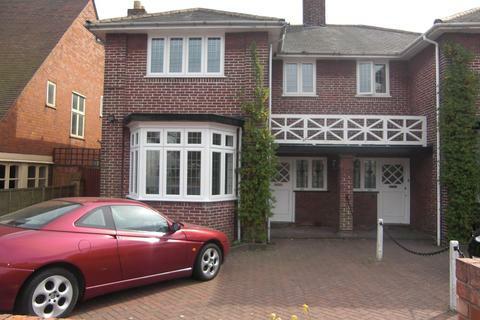 Beautiful 3 Bedroom Family house with communal kitchen, bathroom and garden. 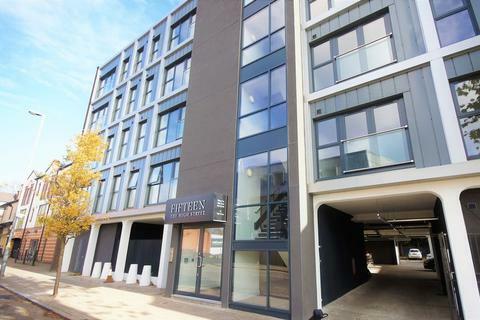 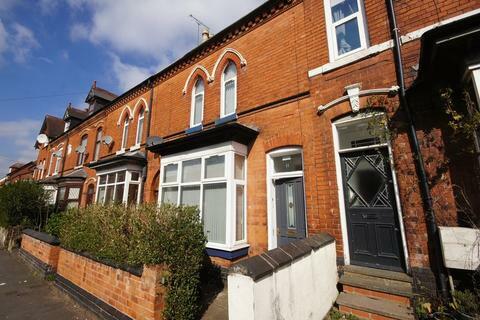 Great location in Kings Heath. 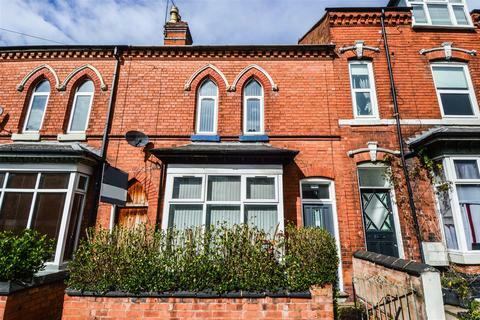 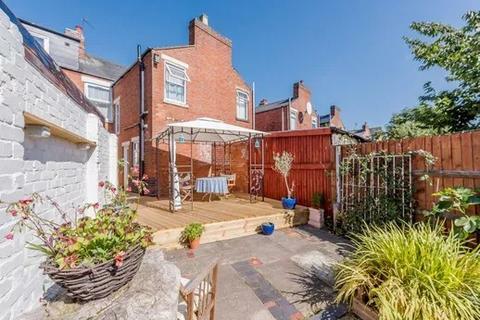 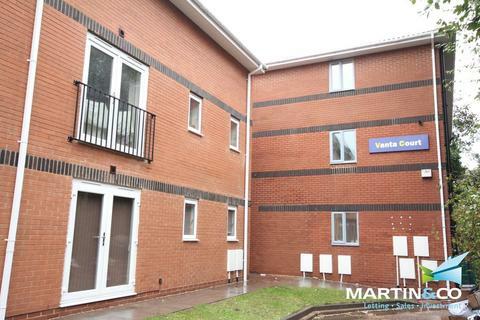 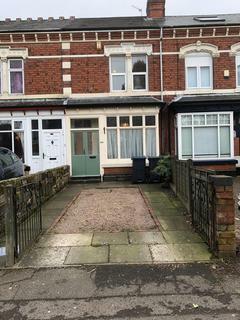 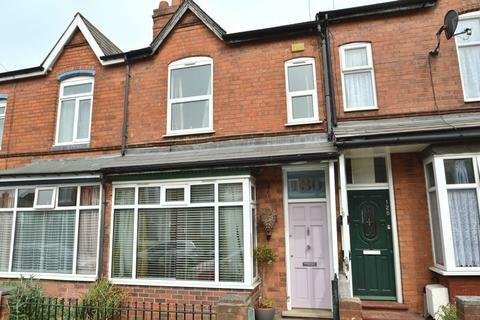 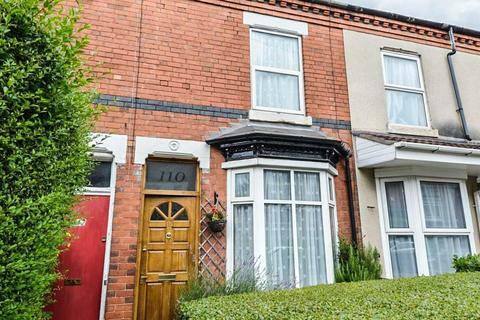 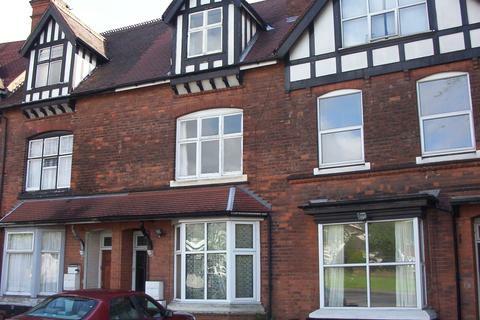 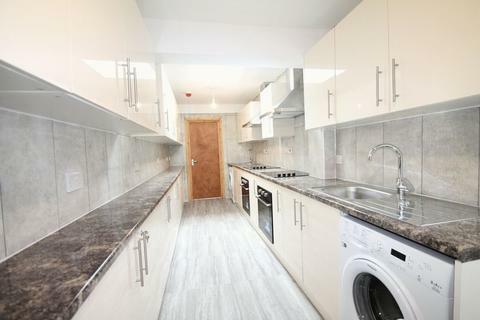 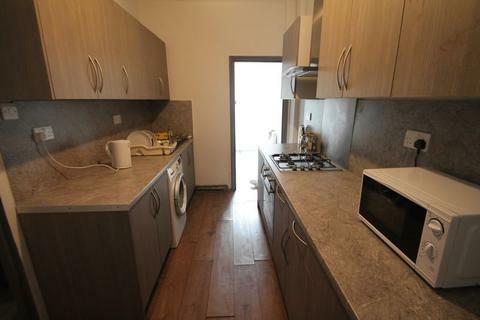 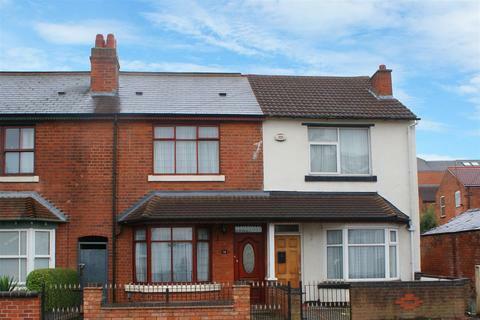 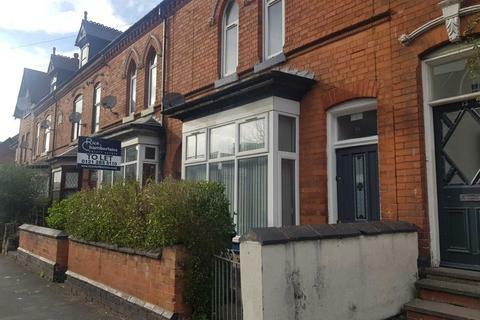 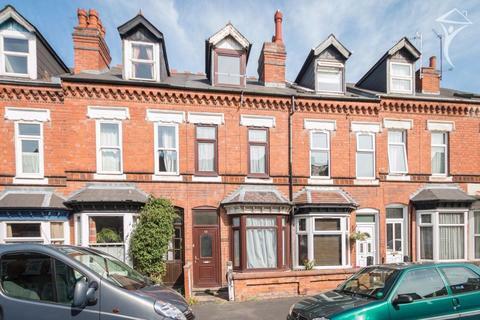 This terraced house has been maintained well throughout with new furniture in each bedroom. 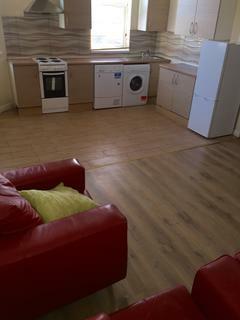 call today to avoid disappointment.